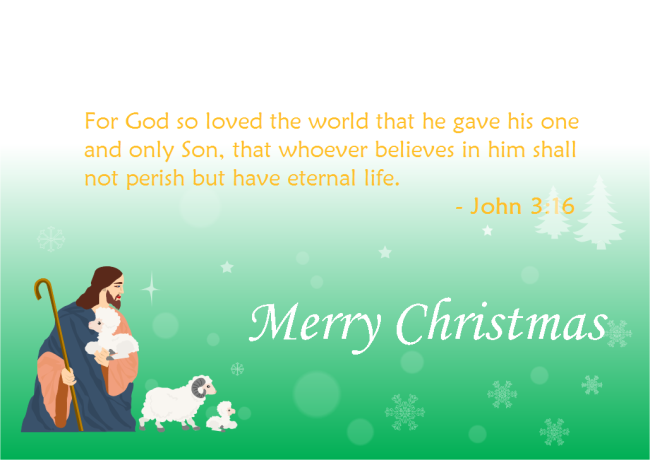 Description: This bible scripture Christmas card is provided totally for free. Download and share with your friend in this holiday season. From our bible scripture Christmas card gallery, you can get more Christmas cards with different bible scriptures.